Livré en parfait état dans son étui d'origine. 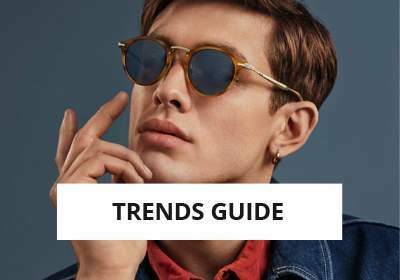 Why choose sunglasses Tom Ford FT0009 0B5 64-14? 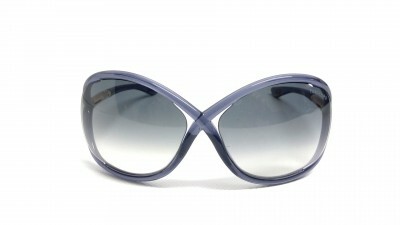 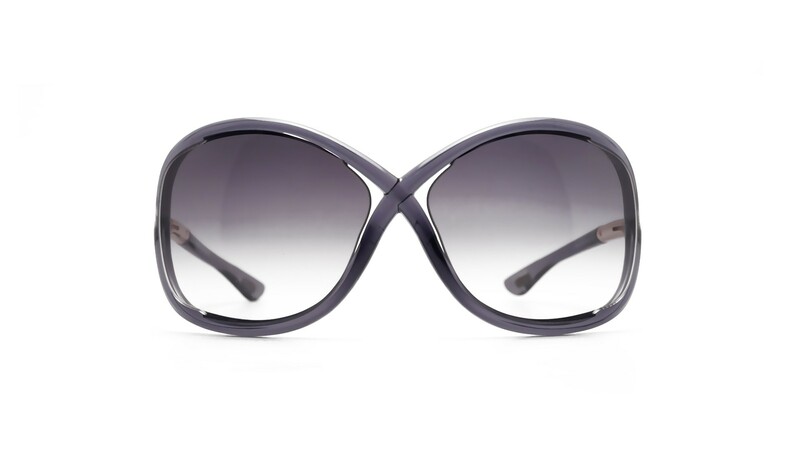 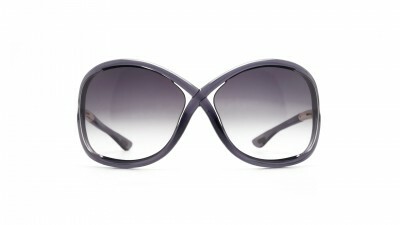 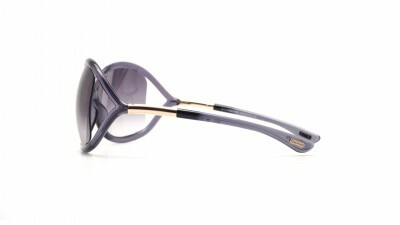 The Tom Ford Whitney Grey Sunglasses are available at the best price on Visiofactory online store. 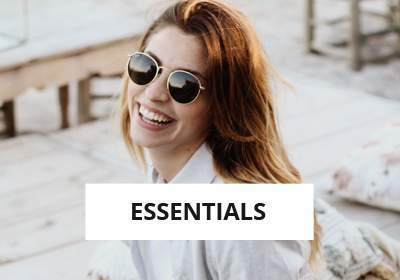 The lense is Blue gradient with a sun protection factor of 3 to ensure you an optimal comfort even with a bright sunlight. 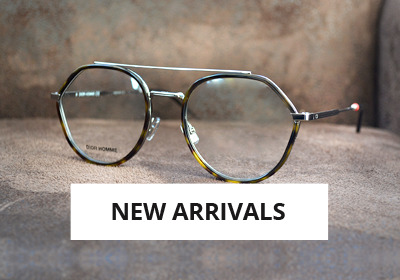 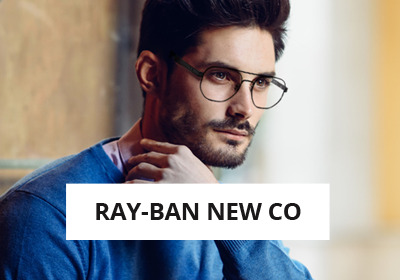 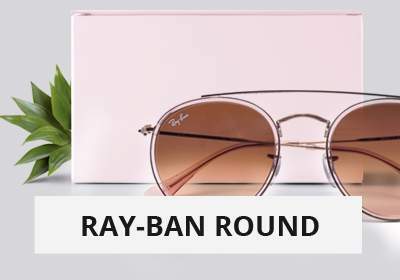 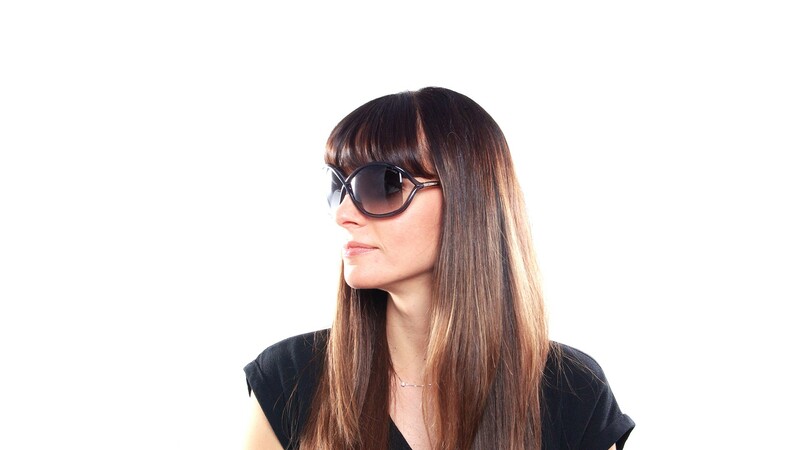 You will have a beautiful style with this Oval frame shaped Sunglasses that are made of Metal and acetate. 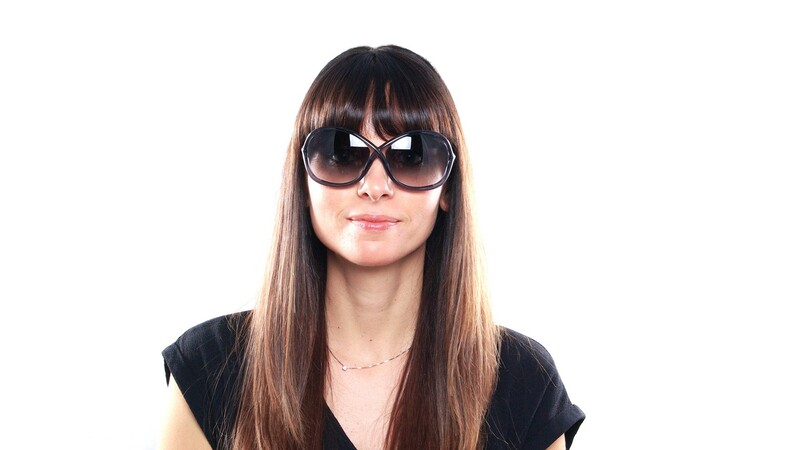 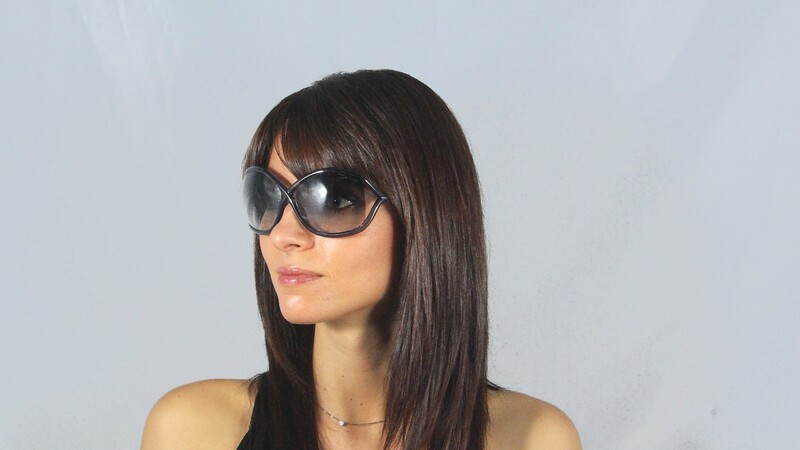 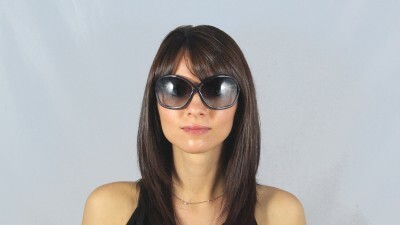 These Fashion Sunglasses are Large sized. 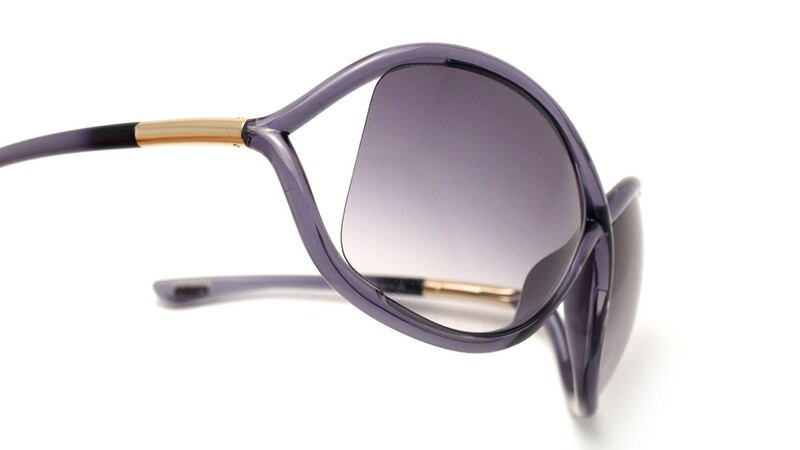 Women can wear the Tom Ford Whitney because the design was especially created to fit Women. 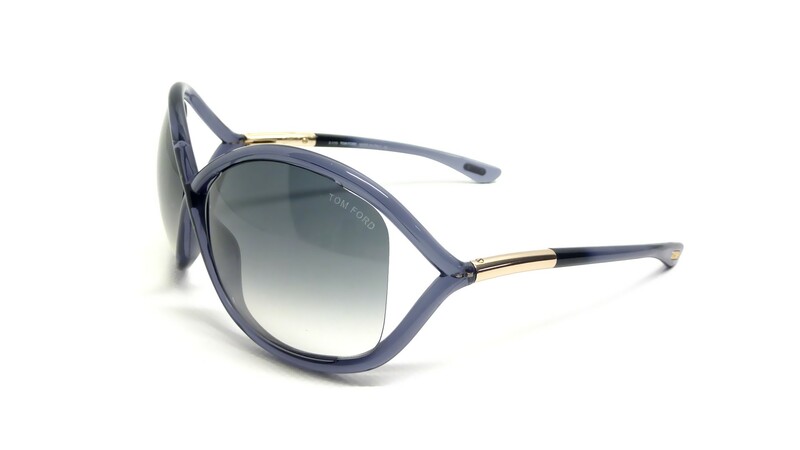 These Tom Ford Sunglasses are 100% genuine and sold with the accessories supplied by Tom Ford (a carrying case and a cleaning cloth).